Understand exactly what makes your customers happy, & exactly what doesn’t. 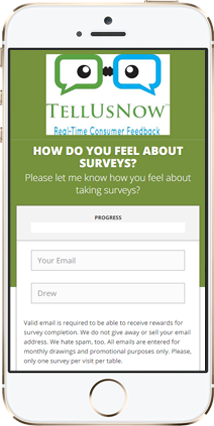 Using the TellUsNow Real-Time Customer Feedback Management Platform. The TellUsNow Customer Feedback Management Platform is the seed that sprouts incredible improvements in businesses across the nation. 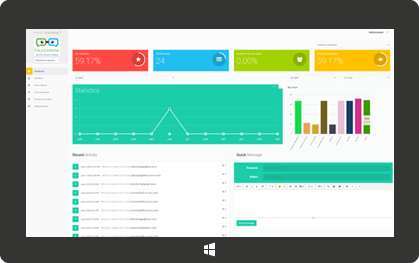 It allows you to easily & conveniently collect feedback from customers, & brings all your customer feedback data together into one central dashboard; where it automatically aggregates and analyzes your data, and outputs it in various formats that aid your strategic decision making, at various levels of your organization. From role-specific data, employee specific data, or overall data, TellUsNow collects and presents your customer feedback in a way that gives you leverage you never had before. 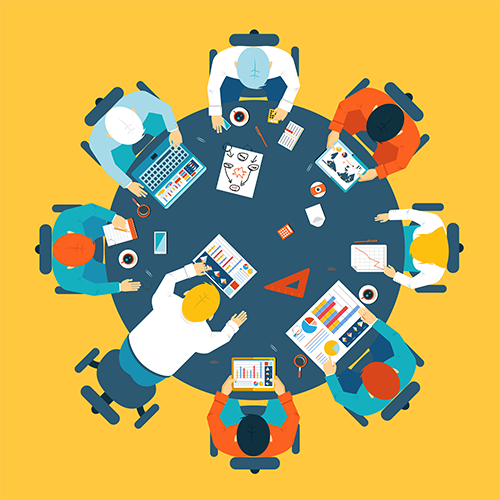 We’re a group of seasoned professionals who are “in the (k)now,” especially when it comes to effectively collecting and utilizing customer feedback to improve business processes & your bottom line. TellUsNow represents a promise to your customers; a public declaration that you know who you serve – your customers, and you know you owe it to them to give them the best experience possible. That’s who we are. Considering using TellUsNow to make your customers happier? We can help paint the picture of what it would be like to use our system in your business.